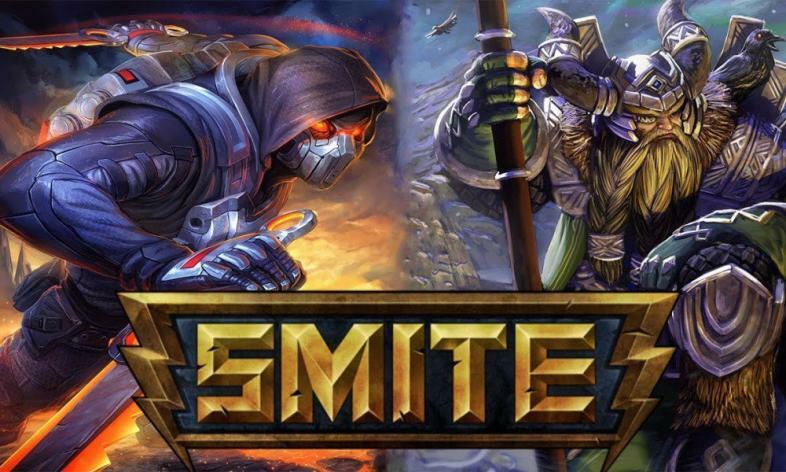 Smite gets first ever co-op event. Gods Unite! Smite, the game that pits mythical beings against one another, just got a pretty substantial update. The biggest change is the introduction of a new game mode called Xing Tian’s mountain. Xing Tian’s mountain is a 5-player PVE event in which players will start at level 13 and work together to achieve a random objective. After each round, the difficulty of enemies and objectives will increase until the gods can fight no longer. This mode also prompts the introduction of a new leaderboard. How long can you survive Xing Tian’s mountain? Update 3.17 comes with a slew of new content as well as balance changes. 3.17 introduces 4 new costumes; Foxy Amaterasu, Steel Samurai Susano, Old Wa Nu Wa, and Meltdown Sol. In addition to adding a few new achievements, 3.17 buffs several items and introduces balance changes to 9 gods. Terra and Nox receive cosmetic changes to their moves. Bastet, Izanami, Nemesis, Nu Wa, Poseidon, Ravana, and Xian Ting received balance changes to their moves, both positive and negative. The Odyssey is the final feature introduced. Each week, new content and items will be released. This content can only be purchased through Odyssey points, which can be earned through limited time monetary purchases or completing special quests. Players can expect tons of new skins, items, and other content from the Odyssey leading into the Smite World Championship which kicks off in the beginning of next year.